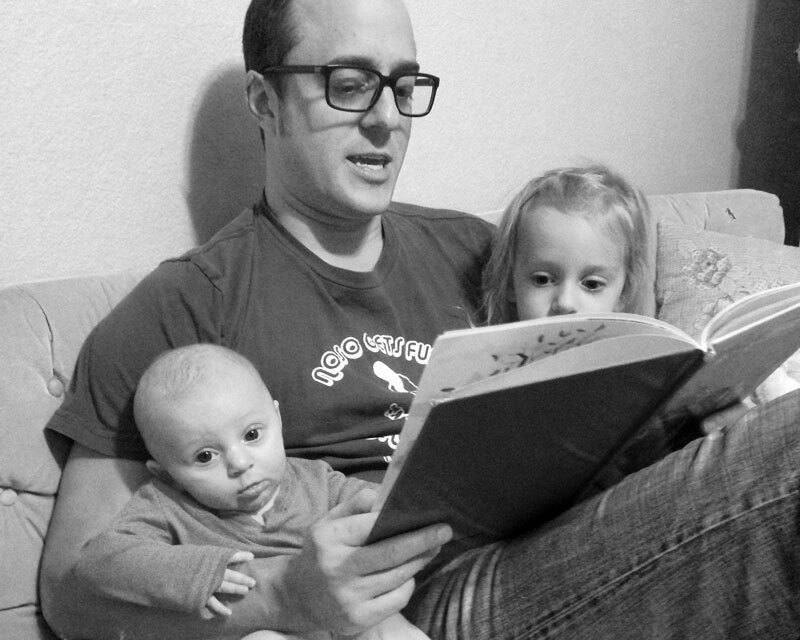 Ryan Eland is a father to two little girls named Adeline and River. Ryan owns and operates a website called www.infantcpr.com. Ryan loves thinking and writing.